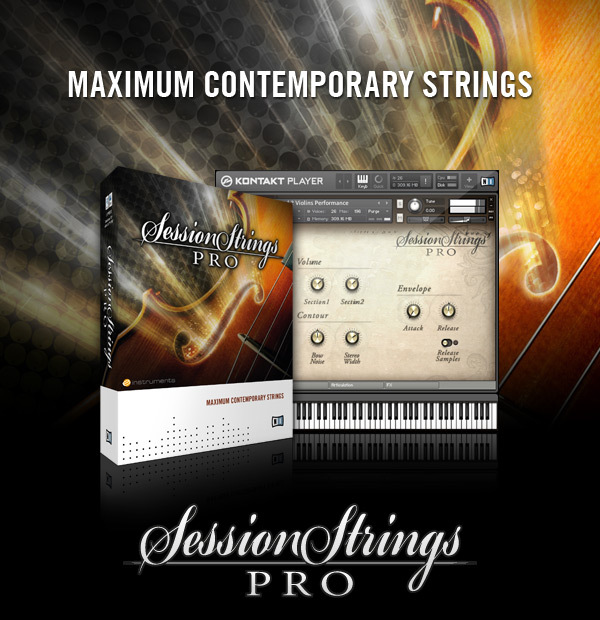 Taking the intuitive approach of SESSION STRINGS to new heights of quality and detail, SESSION STRINGS PRO is20 times bigger with refined workflows, separate instrument groups, a choice of instrument placements, 29 articulations and precise control. Multiple velocity layers and29 articulations provide a wide expressive range. 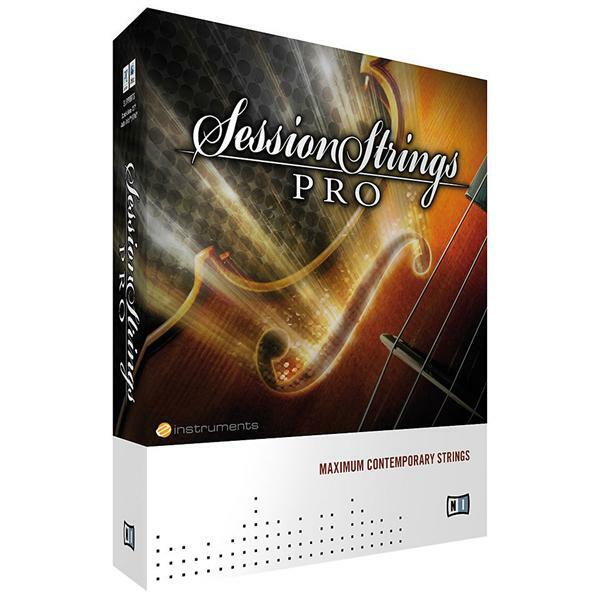 With smooth looping, beautifully fluid transitions and up to four round robin samples per note, SESSION STRINGS PRO delivers a strikingly natural sound. What’s more, an additional set of presets provides the glamorous sound of vintage soul and disco. Porfavor podrian resubirlo gracias por todo!